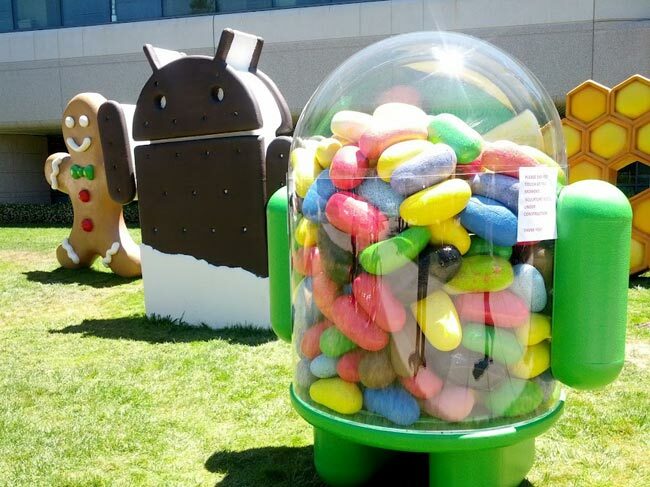 In a report on Tuesday, Android Jelly Bean now holds the top spot for the most popular version of Google's mobile operating system, overtaking Gingerbread Android OS for the first time. Google Play Developers in a collected data during a 14-day period ending on July 8, 2013 revealed that Jelly Bean OS now owns 37.9% for the combined 4.1.x and 4.2.x versions. Meanwhile, Gingerbread lands on no. 2 with 34.1%. Ice Cream Sandwich is third with 23.3% share. Last month, approximately 33% of Android users were on Jelly Bean, 25.6 percent were on Ice Cream Sandwich, and 36.5 percent were on Gingerbread. Recently, two of the hottest phones were launched, the Samsung Galaxy S4 and HTC One. It is reported that Samsung had shipped more than 10million Galaxy S4 devices last May. A new version of Android is coming on October as confirmed, the Key Lime Pie.